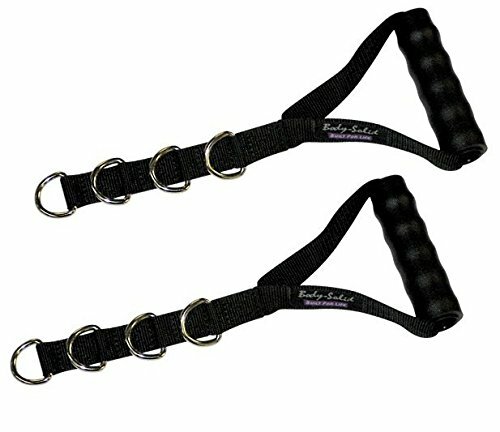 Body-Solid NB59 Adjustable Nylon Stirrup Handles - Body-Solid NB59 Stirrup Handles are cable attachment handles designed for use on cable gyms and strength machines with selectorized weight stacks for performance of single handed or two handed resistance exercises. The Body-Solid NB59 differs from fixed-length nylon stirrup handles by offering a convenient length adjustment feature using multiple D-rings to extend or shorten the distance of the attachment point to the handle grip. The heavy duty steel D-rings attach quickly and easily to carabiner clips found on the ends of most cable gym machines. 5-1/2" wide handles offer plenty of room for both smaller and larger hands, and are ergonomically designed for comfortable finger positioning over textured, non-slip rubber grips. Body-Solid Adjustable Cable Handles are ideal for bicep and tricep exercises for arms, presses and cable crossover flys for chest, pull-downs and rows for back, deltoid raises for shoulders, and any other lifting or pulling exercise you can think of. This versatile handle is the perfect fitness accessory for all your cable workouts on a home gym, functional trainer, cable crossover machine, jungle gym, or commercial universal weight machine. Increase your workout and exercise productivity with this durable, surprisingly comfortable nylon cable. Designed for lifting and pulling routines, it has a textured grip for superior handling, along with adjustable steel D-rings for an optimized fit each and every time. 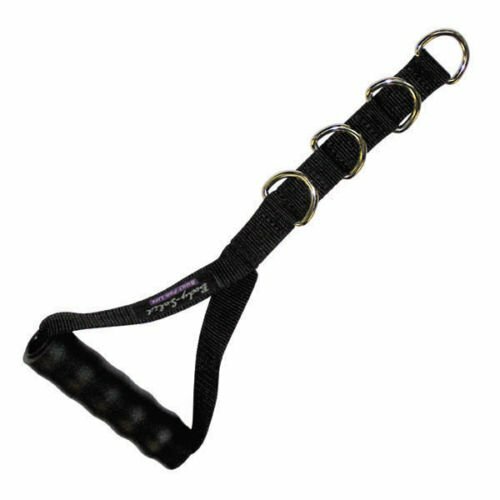 Give your fingers a hand with ergonomically designed, textured grip stirrup handles that are ideal for all your lifting and pulling exercises. Constructed from extra heavy-duty nylon, rubber and featuring easy-adjust steel D-rings for quick changes. Reusable and completely adjustable Leg Handle Leg Lifters were developed for people who have MS, limited leg mobility or are completely paralyzed to provide superior leverage with multiple grab points for patient or caregiver. Leg Handle Leg Lifters are designed to fit on either one or both legs and have a removable joiner buckle to keep legs from moving apart and provide a quick disconnect feature along with one additional grab point. 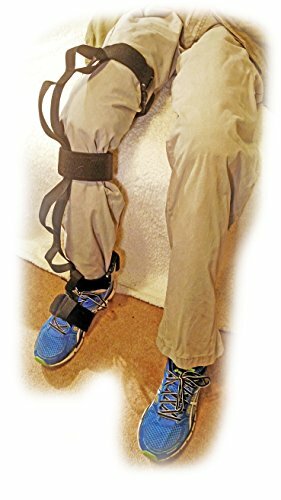 Leg Handles Leg Lifters form 2 soft, yet strong and durable handles above and below each knee with adjustable Velcro closure and buckle at each ankle and thigh for a total of 4 handles per leg. Leg Handles/Leg Lifters are fully adjustable for thighs up to 26 inches in diameter and capable of lifting up to 500 pounds. Strap extensions are available for larger diameter legs. Quick release buckles at 3 points on each leg with removable stirrup that securely cradles each foot to prevent handles from riding up the leg. Leg Handle Leg Lifters are reusable and durable as well as machine washable and latex free. 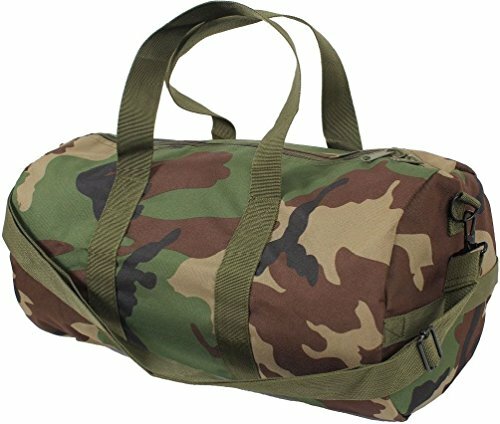 Water Repellent Shoulder Strap Has A Snap & Hook Closure Zipper End Pocket Grab Handle Shoulder Duffle Bags Can Be Used For Luggage, Sports Equipment, Travel, Outdoors, Camping, Adjustable & Detachable Shoulder Strap Zipper End Pocket Dimensions: 6" x 9.5" Dimensions 19" x 9"
Reusable and completely adjustable Leg Handle Leg Lifters were developed for people who have MS, limited leg mobility or are completely paralyzed to provide superior leverage with multiple grab points for patient or caregiver. Leg Handle Leg Lifters are designed to fit on either one or both legs and have a removable joiner buckle to keep legs from moving apart and provide a quick disconnect feature along with one additional grab point. 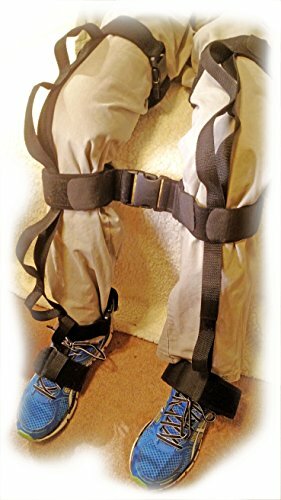 Leg Handles Leg Lifters form 2 soft, yet strong and durable handles above and below each knee with adjustable Velcro closure and buckle at each ankle and thigh for a total of 4 handles per leg. Leg Handles/Leg Lifters are adjustable for thighs up to 26 inches in diameter and capable of lifting up to 500 pounds. Strap extensions are available for larger diameter legs. Quick release buckles at 3 points on each leg with removable stirrup that securely cradles each foot to prevent handles from riding up the leg. Leg Handle Leg Lifters are reusable and durable as well as machine washable and latex free. 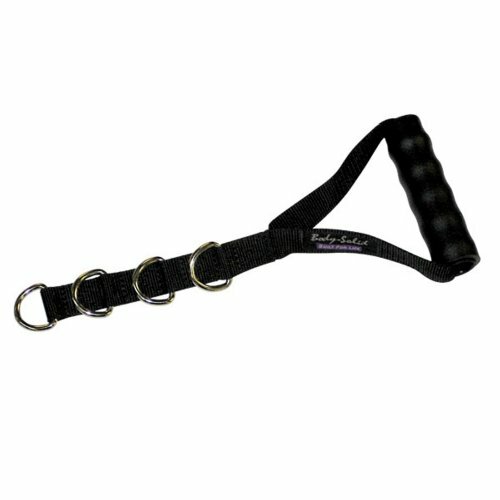 Copyright © Wholesalion.com 2019 - The Best Prices On Adjustable Nylon Stirrup Handle Online.